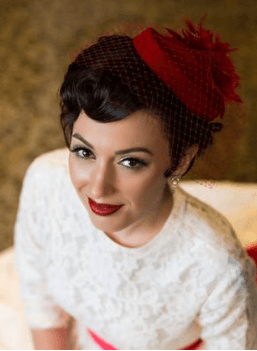 Find out how we can help create your perfect bridal hair and makeup. View our very latest wedding hair and makeup creations. Introducing our super talented bridal hair and makeup team. See what our brides have to say about our bridal service. 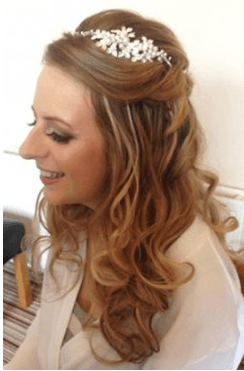 On your wedding day you want your wedding hair and makeup to look and feel the very best therefore choosing an experienced and trusted bridal hair and makeup artist is essential. 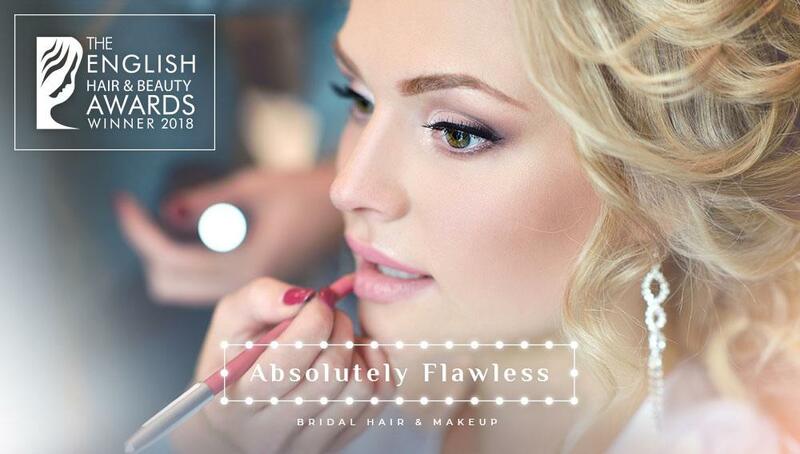 My name is Jo founder and senior makeup artist at the award winning Absolutely Flawless Bridal Hair and Makeup. After 20 years in the wedding industry I really wanted to offer my brides a wedding hair and makeup professional that they could trust. My aim is to take all the hard work out of making such an important decision. 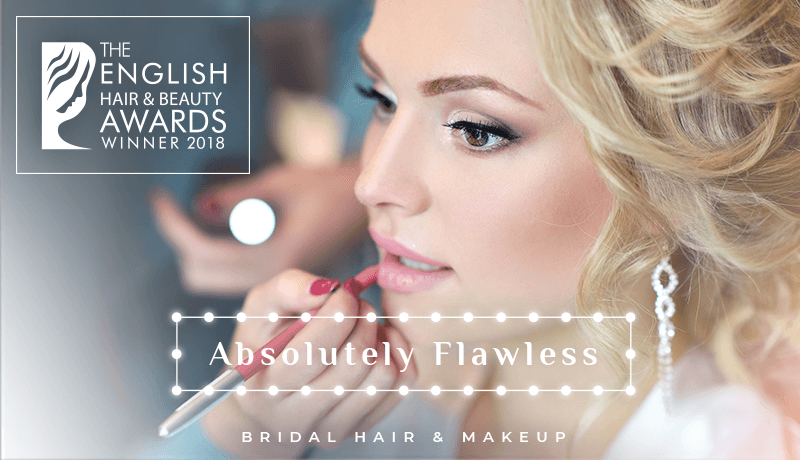 Firstly by hand selecting a team of the industries finest wedding hair and makeup artists. Secondly by creating long lasting flawless wedding day looks with you at the heart of this process. 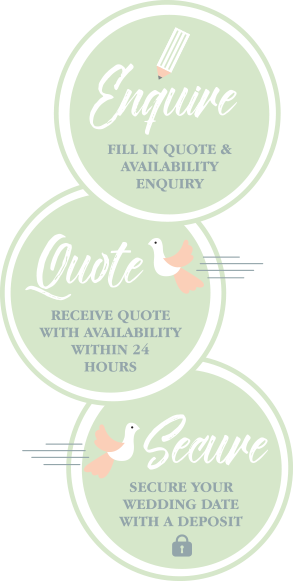 Final offering a price that is competitive and affordable for each brides pocket. Our friendly team are here to help your wedding hair and makeup run smoothly. We want to put you at ease at every step of your wedding journey. 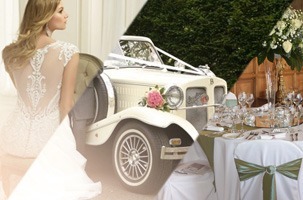 From trial to wedding day our team take the time to understand your every need. Whether you like a little subtlety or something more bold, we will create a style that looks and feels the perfect version of you. We only use the best tried and tested beauty products. Our favourites are Charlotte Tilbury, Urban Decay, M.A.C, Nars, Smashbox, Dior and Art Deco. We create long lasting flawless wedding hair and makeup so you look and feel amazing the whole day through. We are mobile across Manchester, Cheshire and the Northwest so you can relax and be pampered in your location of choice. Book your Absolutely Flawless experience today. "Thank you so much for doing my wedding make up. Joanne was so helpful throughout, I had a trial and did not have any ideas about how I wanted my make up, she found a look that suited me and made me feel fantastic. On the morning of my wedding we were short for time due to an early ceremony, but joanne made sure everything ran smoothly and that everyones make up was done in time for the hairdresser, but was still all to a high standard. Thank you again and will definitely be recommending you to others." Exclusive brands you can trust to take care of your skin and enhance your complexion: we guarantee you will look and feel flawless the whole day through thanks to these long lasting products. M.A.C, Bobbi Brown, Charlotte Tilbury,Urban Decay, Nars, Dior, Smashbox, plus Art Deco as used on “Dancing on Ice”, “Coronation Street” and “Emmerdale”, selected for its waterproof and HD camera ready qualities.